Possible Worlds' mission is to provide education and support to children affected by poverty, trauma & abuse with a goal of enriching their lives for a future filled with possibilities. Established in 2008, Possible Worlds has proudly helped to improve the quality of life for over 250 children in Nepal & Thailand - orphaned, abandoned, rescued from child slavery or living with HIV. Quality education is provided to children & youth with opportunities to build confidence, become empowered and develop skills that will help them to transform their own lives and those of their communities. 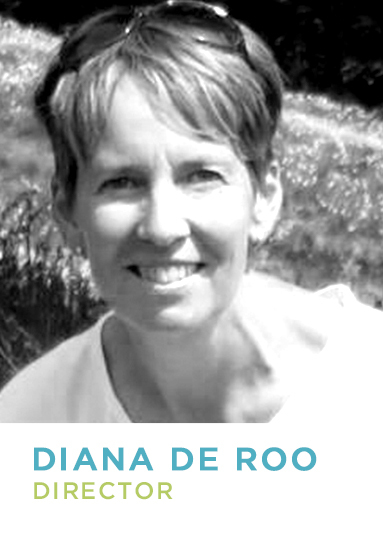 In addition we offer support and healing therapy programs for children affected by trauma & abuse. These are the key components that make up our Board and our Partners locally and internationally. And we consider you - our Donors - an important part of the Team too! Together we are 'Making Life Possible' for children in need. There are so many children around the world that Possible Worlds Foundation gives thanks to for its existence and for being a part of a growing family of children that we are honoured to support. These children with their beaming smiles, kindness & grace regardless of their circumstances (which have been so tragic for many) - have been important teachers to the many hearts they have touched over the years. It all began with some special children in Thailand, Cambodia, Laos and Nepal in 1998. Founder Toni Thomson set off to learn about the challenges impoverished children face throughout Southeast Asia with the hopes of one day spreading awareness. In 2008, Toni returned to Nepal astonished to find that despite 10 years passing - the poverty was the same if not worse than her visit in 1998. 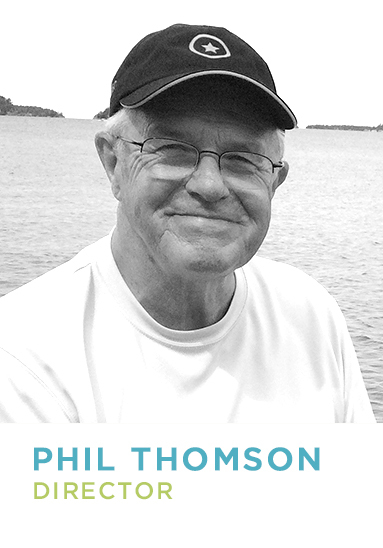 Upon returning to Canada Toni established Possible Worlds Foundation - a registered Canadian charity of which we have been honoured to support over 250+ children during the past 10 years! Founder Toni Thomson in Nepal 2007. 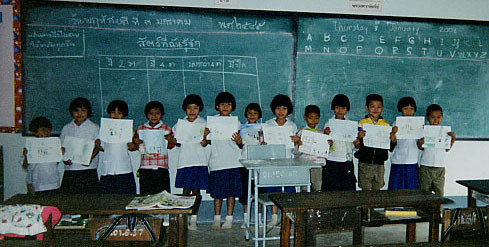 It all began with some special children in a remote village in THAILAND in 1998. 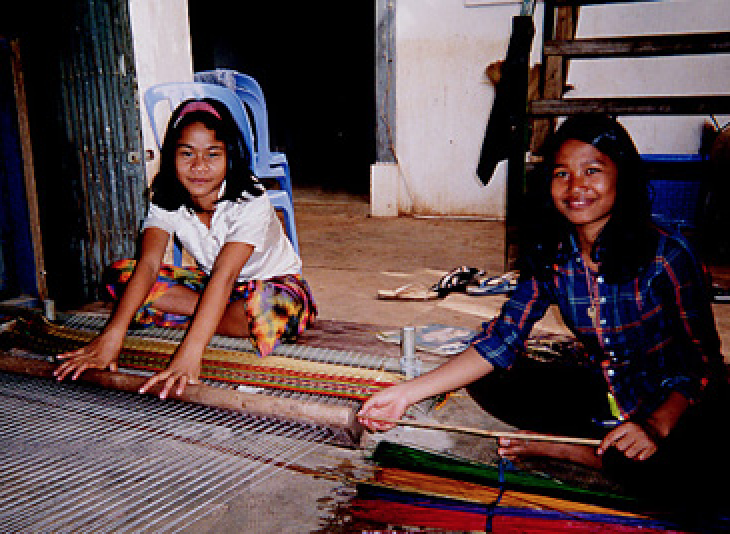 A visit to a home for young girls rescued from sexual exploitation in CAMBODIA. And exposure to the immense poverty children face everyday in NEPAL. Possible Worlds Foundation is a tribute to all of these precious children and inspires us to reach more. With a passion for storytelling and over two decades of experience working in film & television as a Senior Video Editor, Toni recognized the importance of the use of video as an awareness & fundraising tool, and set out to capture the challenges children face due to poverty, lack of education, and exploitation. The stories were so compelling that they evolved into successful documentaries featuring the disadvantaged children Possible Worlds has been inspired to support in Nepal and Thailand. 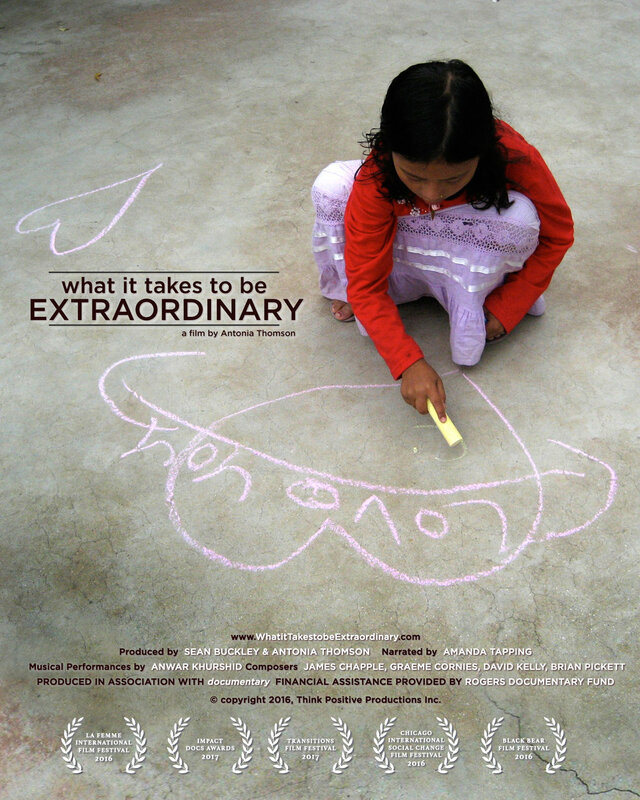 Filmed over the course of 7 years, “What It Takes To Be Extraordinary” shares the story of one inspirational man who is selflessly dedicating his life to educate, empower & care for impoverished children throughout Nepal, and the many stories of this extraordinary family of over 140 children… who are the future of Nepal. A 2 year old baby girl lay alone on a bamboo mat in a government orphanage in Northern Thailand, 11 years ago. She had been abandoned in the “AIDS room”. Her medical chart read: “bploi wai dtaai: Leave Her to Die”. In a country that ostracizes those living with HIV, one extraordinary woman, Avis Rideout, was determined to prove that through loving and caring for those rejected and abandoned due to HIV, it is the incredible power of love itself can and is… Saving lives.